This first 12 days of January, we were in Nicaragua on Mission work. I’ve assembled a summary of worship albums that seem to be popular based on how often we heard songs this week. Te Dare Lo Mejor, Jesus Adrian Romero, live. I wasn’t able to find exact songs on Amazon to download single tracks. Clearly, there is a fantastic anointing on Jesus Ardrian Romero. If you have other albums to recommend, please note them in the comments. Share with us! Here is part II of the conference. See PC USA Pastors Conference Part I. 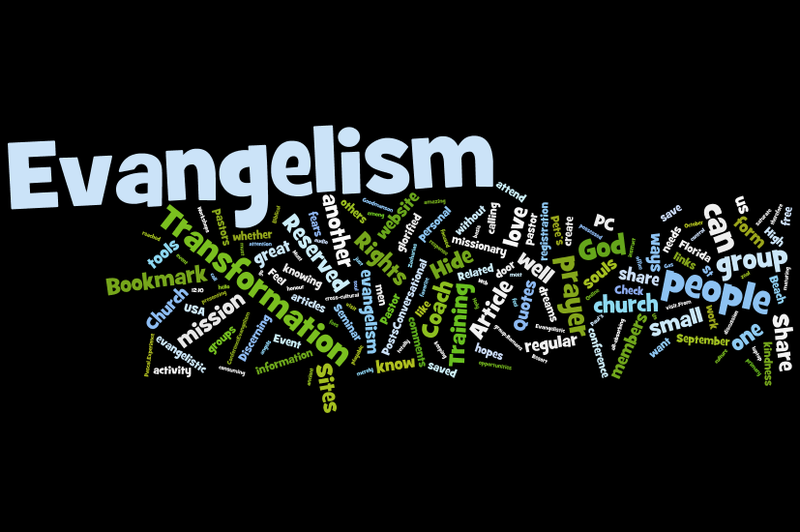 Here is a cool rendition of a word cloud — brought to you by Wordle. Quite addictive. 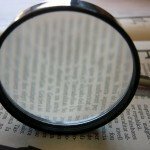 Bet you can’t guess what this blog is about? 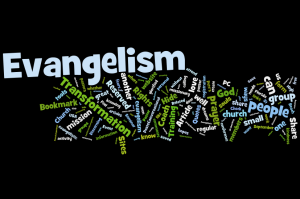 Are you stuck with one form of evangelism? Can you use the many different forms that are available? What’s in a sign’s name? 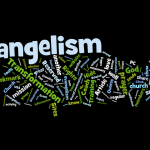 A few days ago, the Washington Post published a report about churches renaming themselves in order to avoid a perceived stigma that the name “Baptist” carries in the mind of some people. Claude Mariottini (link broken) speaks about the article but moves into four reasons why churches are unable to bring people into membership. I can’t tell if this article is serious or not. Website let Christians email their friends after Rapture. YouveBeenLeftBehind.com lets subscribers send an e-mail message to up to 62 people exactly six days after they’ve disappeared from the face of the Earth, Wired Magazine’s Threat Level reports. “In the encrypted portion of your account you can give them access to your banking, brokerage, hidden valuables, and powers of attorneys,” explains the site. For a monthly subscription fee, you to can pay to have your witnessing automated after the rapture via auto responder. Wow, I don’t know if I’m to laugh or be embarrassed. 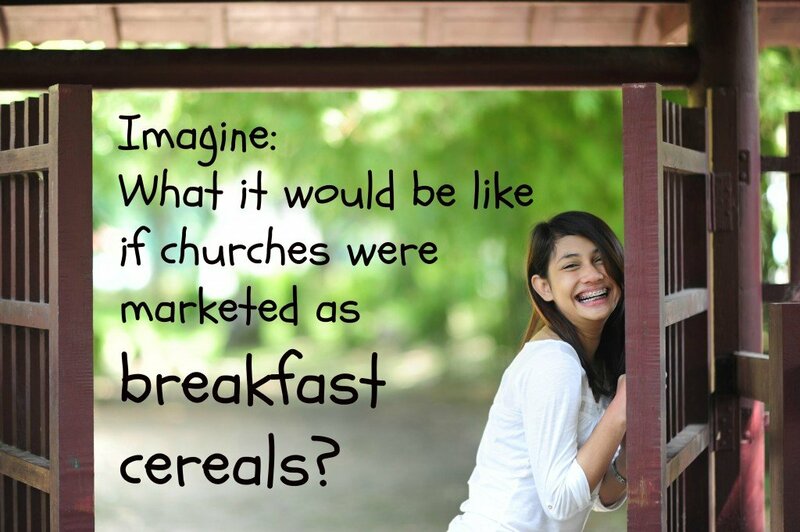 Can you imagine what it would be like if churches were marketed as breakfast cereals? Holy Ghost Toasties, a scoop of nuts in every box! 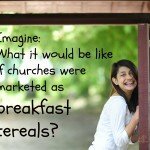 Multisite-O-Meal, merging with a church near you! Okay, just having a little fun there.